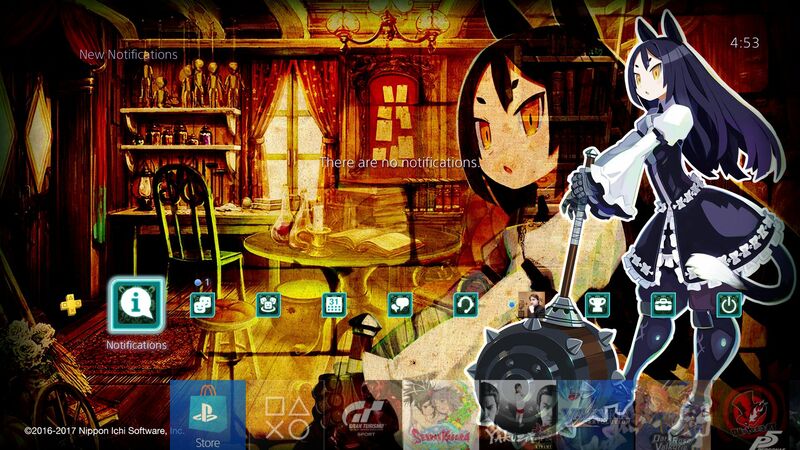 If you want two new PS4 theme, you can grab them now for free for Rez: Infinite and Coven and Labyrinth of Refrain by Nippon Ichi Software. Today two new free PS4 themes have been released on a couple of different PlayStation Stores. First of all, a Rez Infinite theme has been launched on the European and Japanese stores. Secondly, a Coven and Labyrinth of Refrain one has been released exclusively on the Japanese store. The Coven and Labyrinth of Refrain theme can be downloaded here from the Japanese store. While it’s not dynamic, it’s still quite nice due to the custom music, sound effects and icon. The Rez: Infinite theme, titled Singularity is available on the European store here, and (in case you want to use the same Japanese account for both) on the Japanese one. At the moment, the Rez: Infinite theme isn’t available on the North American store, but it’s likely that it will later today when it updates. The Coven and Labyrinth of Refrain theme probably won’t be released on the western stores, considering that the game has not been localized. Of course, a Japanese PSN account is necessary to download it, and you can find out how to create and maintain one in our handy guide. 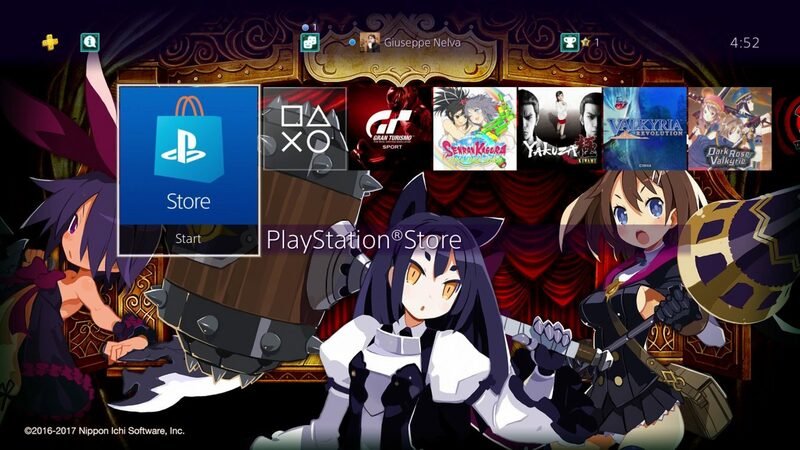 Like for all themes, regardless of the account you use, once downloaded and installed they will be available on all other accounts on the PS4, as long as it’s set as primary. Below and above you can see screenshots of the Coven and Labyrinth of Refrain theme, and a video for the Rez: Infinite theme. 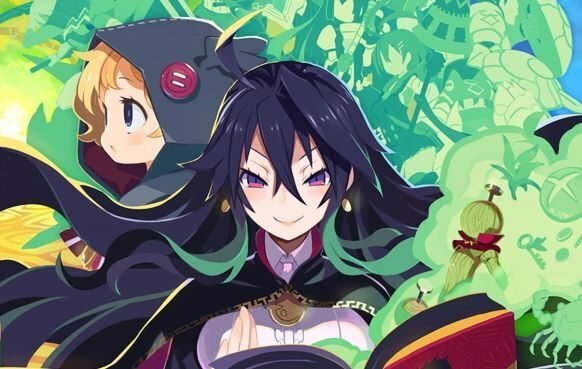 Labyrinth of Refrain: Coven of Dusk was recently announced for the west and we've got the first 20-minutes of English for fans to check out.